Visitors to the stand will not be disappointed with new products being launched, amazing show prices, a dedicated room to try out the tools and the chance to win an EPG2 with TradeLocks' 'How Quick Can You Pick' competition. 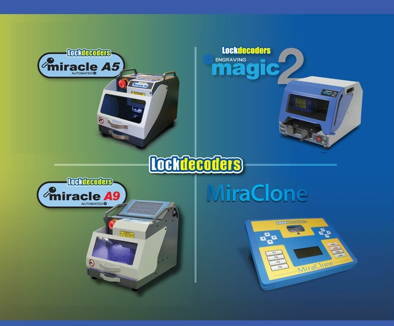 Axxium was set up in September 2012 by Andrew Taylor, well known throughout the locksmith industry. The response has been outstanding with visitors, exhibitors, key associations and media partners all expressing their commitment to IFSEC International in London 2014. Feedback received from every element of the buying chain cements the reasons behind the decision to move the Protection & Management Series - which includes IFSEC International, FIREX International, Facilities Show, and Safety & Health Expo - from the NEC after 16 years, to London's leading international venue.